His work derives mainly from the practice of working with people of different profiles in various fields. He is an action man who likes to socialize and loves moments in the nature. Special moments for him are when he finds himself hanging on small holds in the middle of the wall, where concentration and confidence are the key. He is a graduated professor of physical education. 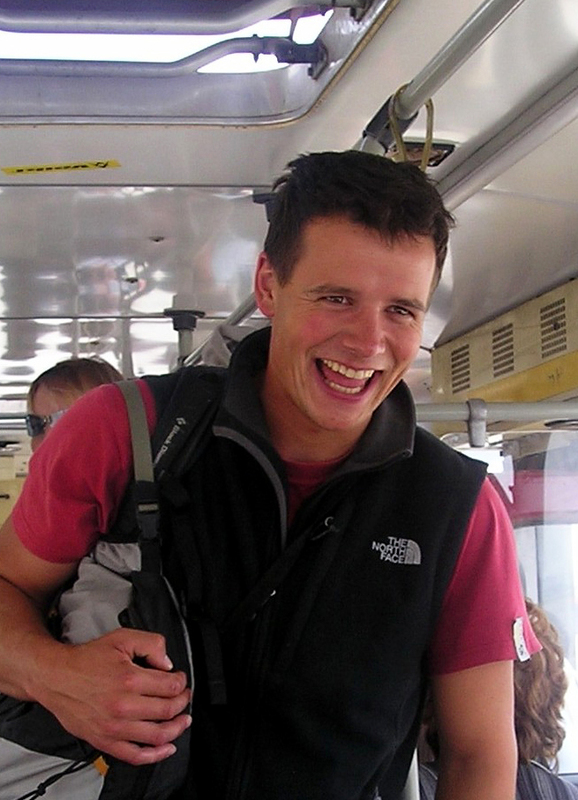 In addition to the work management of business groups and team buildings, he also works as a climbing instructor and canyoning guide. 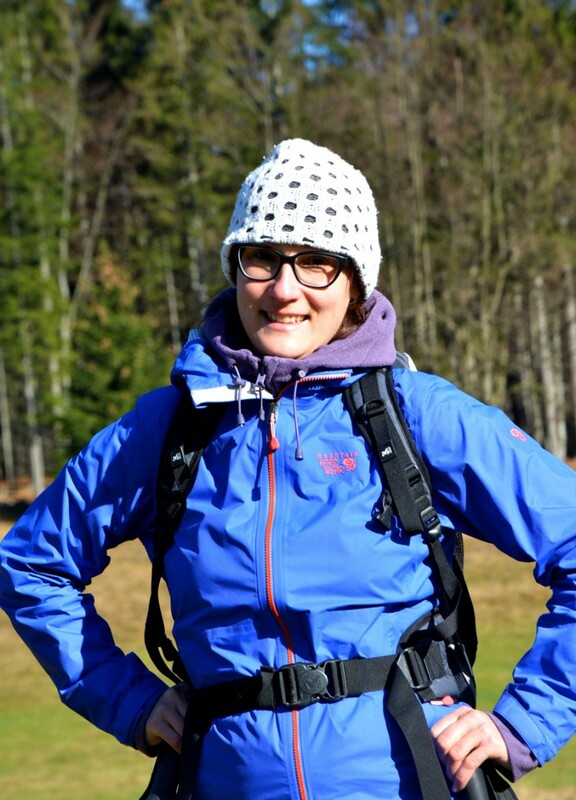 Žiga has two decades of experience in sport climbing, mountaineering and professional work with people. 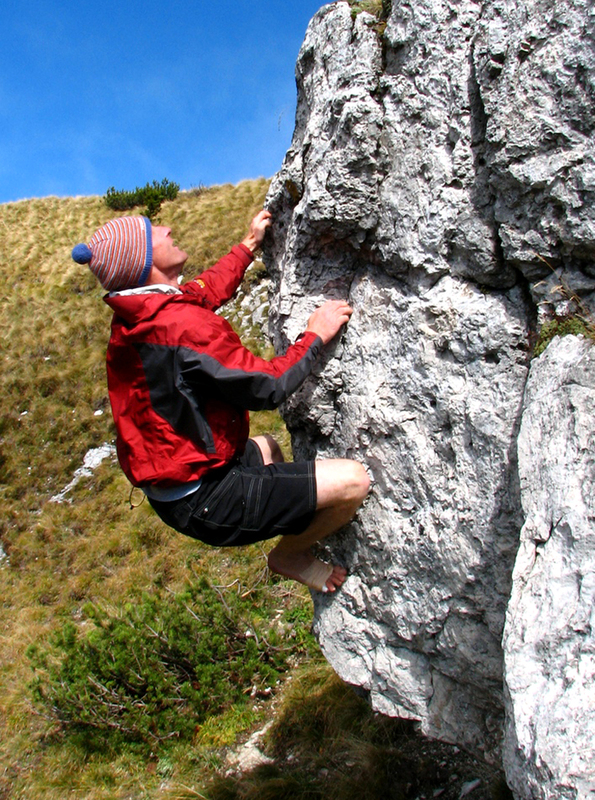 He is a member of the Slovenian Mountain Guides Association and he is a sport climbing instructor as well. His self-confidence is very contagious and he certainly knows how to balance work and leisure. He has this rare ability to make everyone believe they can do and achieve anything. Managing communication and organization at LIFE Adventures for the third year, she combines three things that give her joy: nature, design and communication. An architect by profession, she worked in the past on several large scale architectural projects in the field of tourism, but these days, she finds small scale projects and graphic design to be the thing for her. As a fresh climber, but a long time lover of the outdoors, she truly believes that a balance on the rocks gives balance to life. 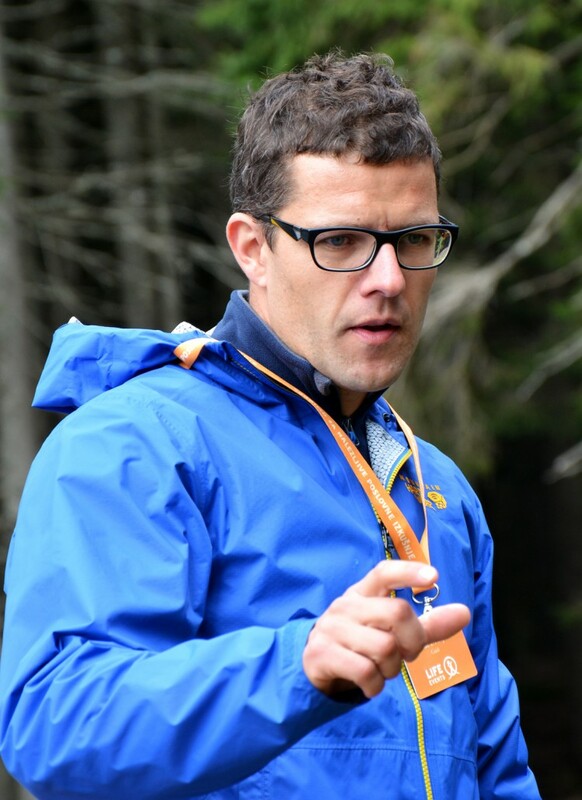 Gregor is an experienced pro climbing tour guide, who knows what real passion for rock climbing is and what it means when it becomes a way of life. He has been climbing for twenty years, visited numerous locations all over the world and climbed truly good climbing routes with great climbing buddies. Traveling and exploration of hidden boulder areas give him inspiration and meaning to his everyday life. Spending a day out with him is always special and a fun thing to do. 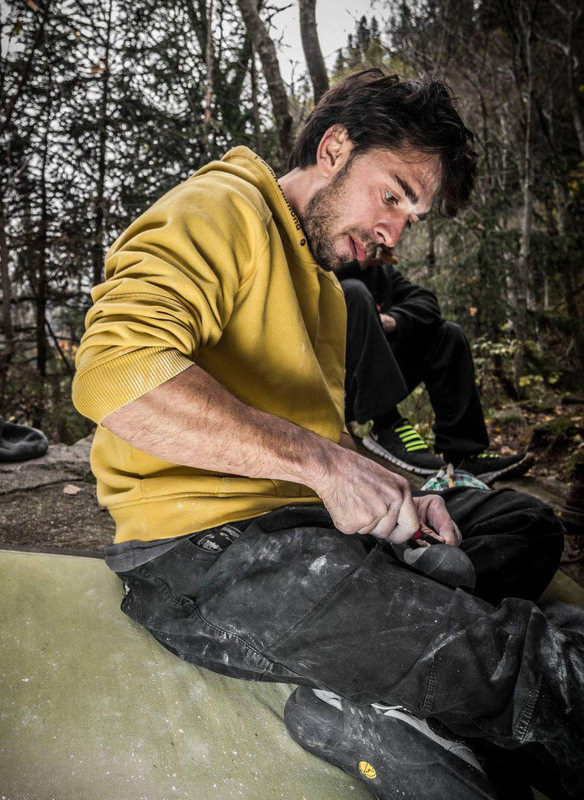 Gregor is one of the most experienced boulder climbers, who will happily take you on a journey into the mysterious world of climbing without ropes on rocky massifs. He is a father of an eight-year-old Svit. Matej began climbing in the golden era of free climbing - in the year 1988 - when it stood that a good climber is the one who experiences the most beautiful road trips. He climbed numerous crags on four continents of the world, some snowy ones high up in the mountains and without ropes on the cliffs above the sea. Today, climbing is a cure for stress and it gives him energy for new challenges. He likes to share his experience with others and is dedicated to the concept that everyone can climb and find happiness in it. He also finds satisfaction in designing products. He is a father of Luna and Maks.